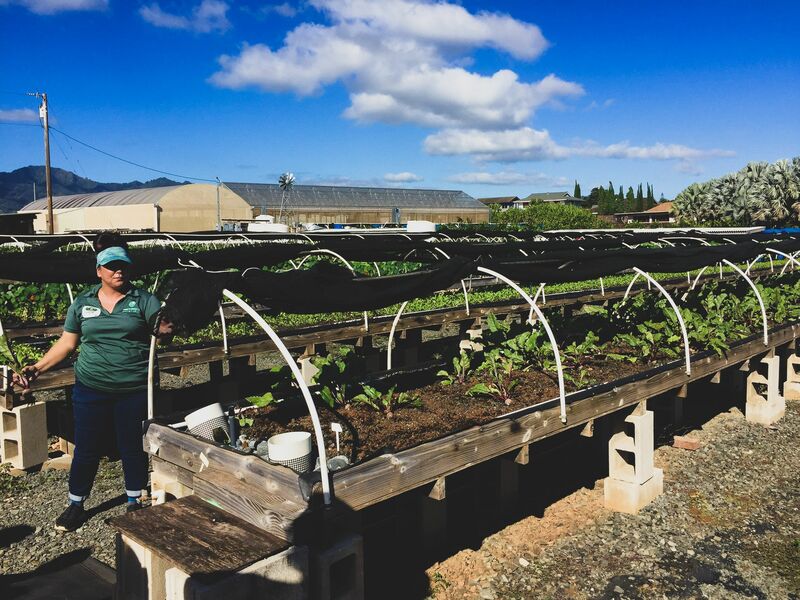 Tiki’s is proud to support local farms from our home island of O’ahu, and also Maui, Big Island, and Ni’ihau, helping create a stronger, more local, food-secure island. 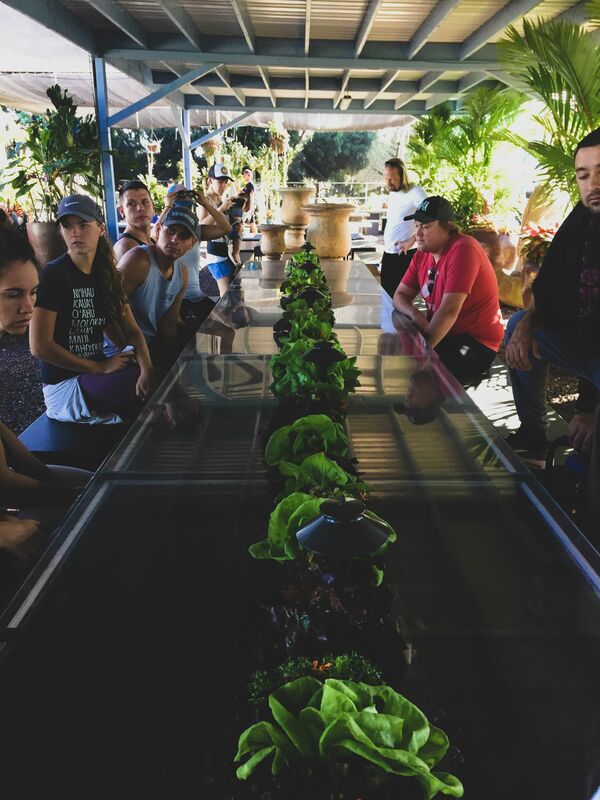 Located in Mililani (Central Oahu), Mari’s Garden is the largest aquaponic operation in the state! 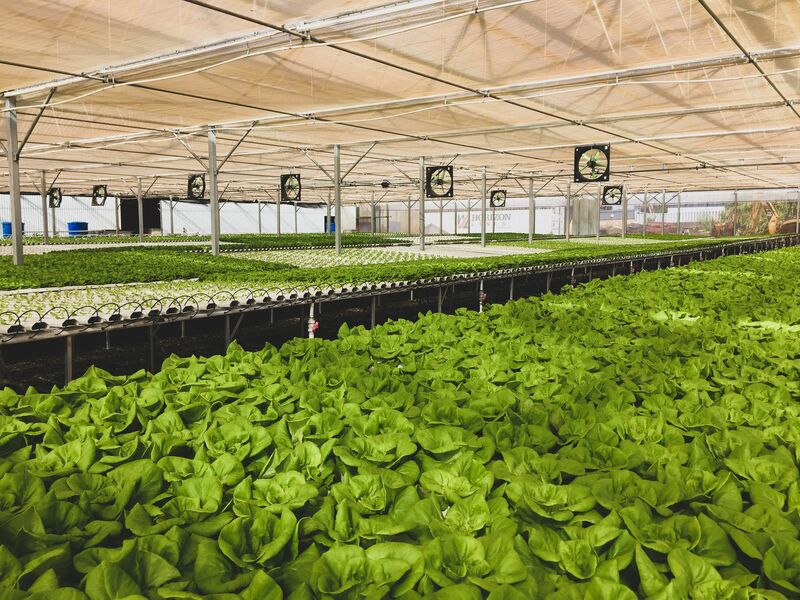 On only one acre of land they are able to produce green oak leaf, red oak leaf, green onions, Japanese cucumbers, beets, and more. 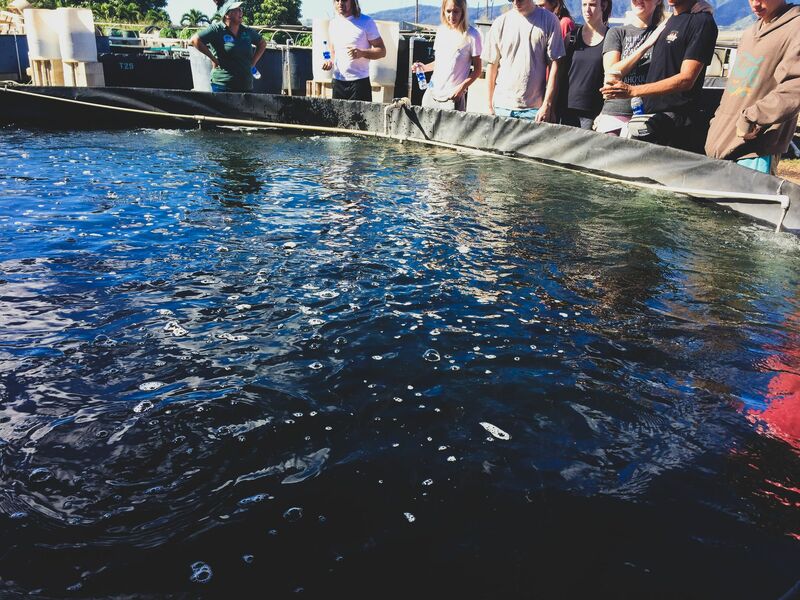 Growing aquaponically combines the methods of growing plants hydroponically and growing fish through aquaculture. 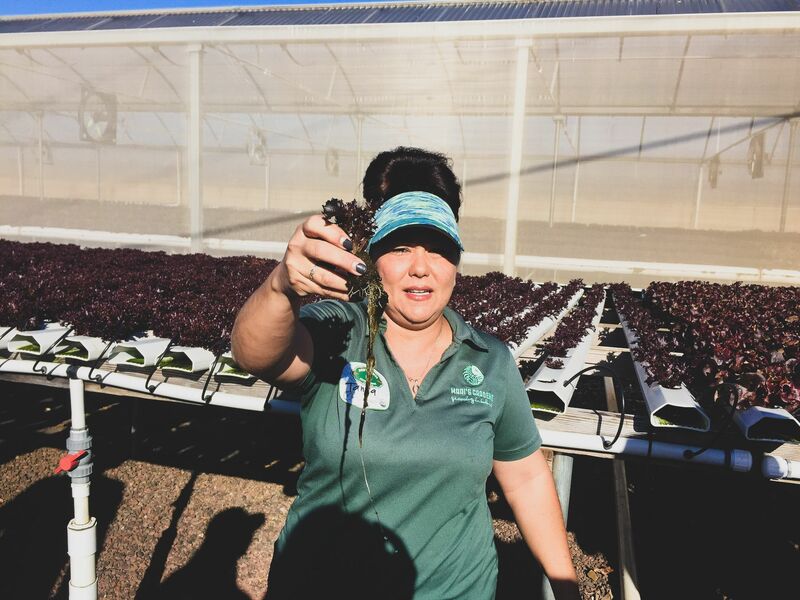 Fish waste is used as the nutrients for the plants while the plants are cleaning the water which can then be returned to the fish tanks, creating a closed-loop system. Educating Tiki’s staff about the products we sell is important and vital to enhancing our guests’ experience. 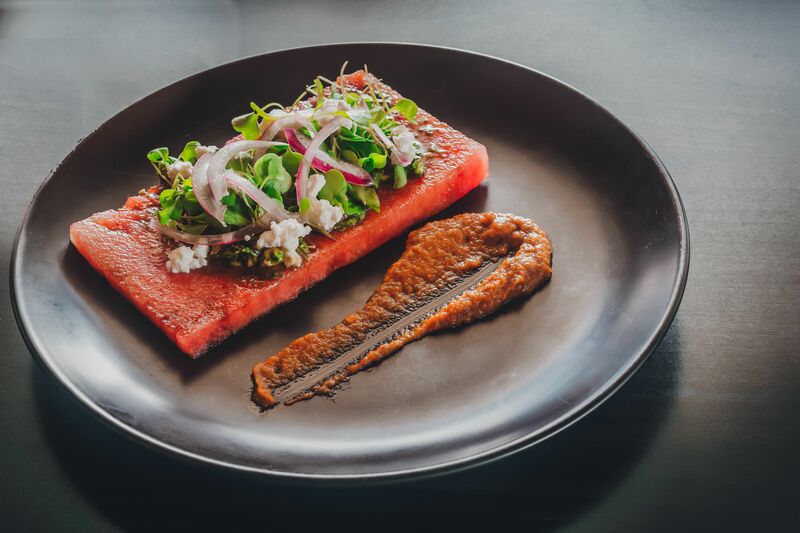 When one of our staff members can share how and where the micro arugula is made that is on their Watermelon & Feta Salad they’ve ordered...it just adds more value. “We believe that by being completely transparent about all of our operations, our customers can be confident in our products. 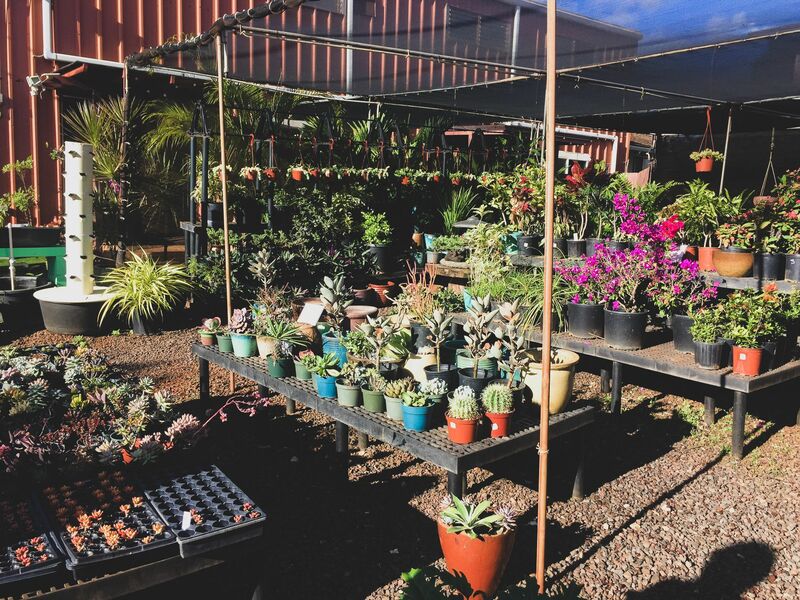 Our organic crops are grown without the use of any synthetic pesticides, herbicides, fertilizers, or fumigants. 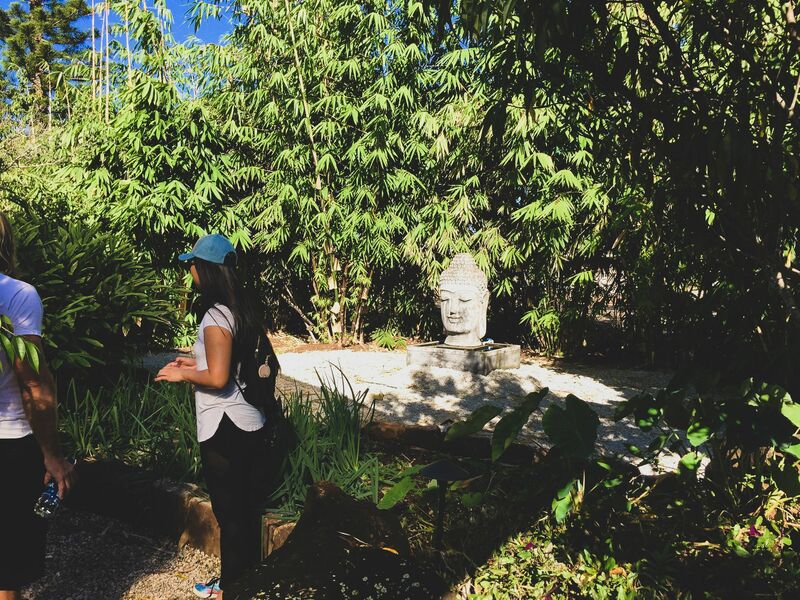 We do not use genetically engineered, modified, or irradiated seeds in our operations. In reducing our carbon footprint and supporting the local communities, we serve the freshest, tastiest produce grown ranging from lettuce, tomatoes, tropical fruits & herbs to the freshest fish, cattle, livestock & venison. In Hawaii, 85% of our food is imported. This means all but 15% of our foods are not local, not truly fresh, and are imported from at least 2,500 miles away – all at a great cost in transportation and increased dependence on foreign oil. Yet Hawaii has the climate and capacity to grow 90% of its food locally! And did so as recently as 1960. Sourcing our food locally helps protect the environment, preserves precious resources, builds the local economy, promotes healthy values, increases local food security, is fresher, tastes better & is more nutritious. If you’re looking for an afternoon to do something different, go #SupportLocal, take a farm tour, and learn a little bit more about what’s on our plates.